Do you miss the beach? Please click here for a current view of the Gulf of Mexico, courtesy of the Beach Bistro Restaurant. 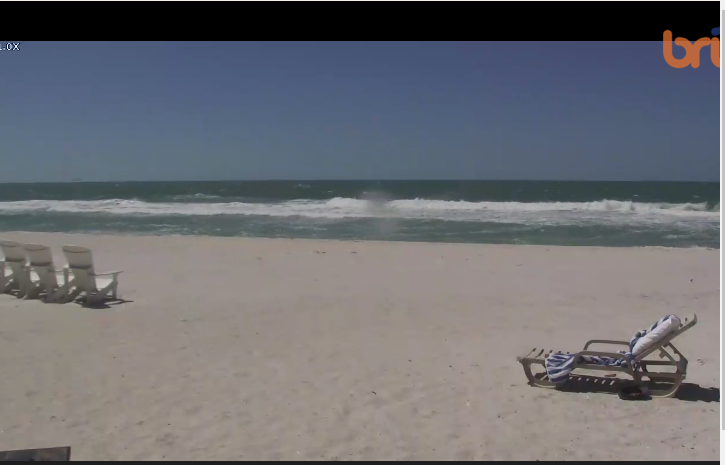 The live streaming camera is located on the Gulf side of the restaurant in Holmes Beach.